As far as batting is concerned everything is pretty much like last years game, simple and boring. When the batter steps to the plate his stats flash on a horizontal bar across the bottom of the screen, allowing you to learn a little about the hitter without having to pause the game. At the plate you have 3 options to chose from: X button - contact swing, triangle button - bunt, and O button - full contact swing. In the Pro and All-star modes you can also aim your swings by hitting the D-button and X or O. Not much as far as originality, but it gets the job done. It would have been nice for Interplay to allow the player to move the batter around and change his batting stance. The pitching system is a four-button affair, with each button representing a kind of pitch. You can also control the spot the pitch is thrown to by pushing the D-button in the direction you want the pitch to go. There are also bean- balls and pickoff throws. 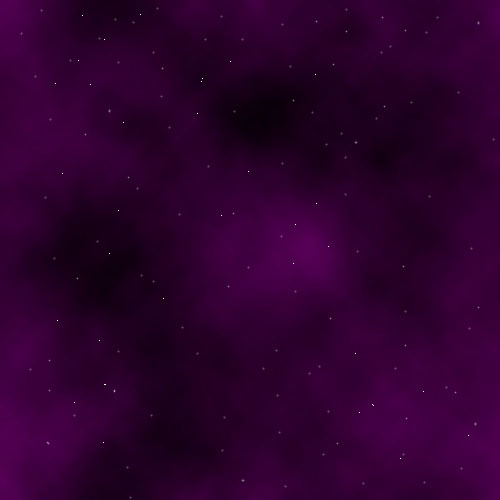 Again, nothing too flashy, but adequate. 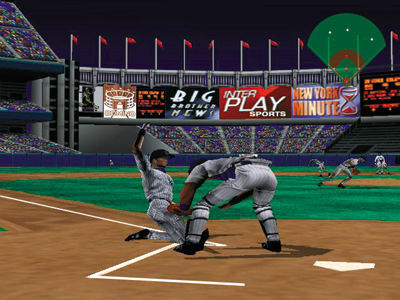 The game's fielding is the usual, with fielders move according to the D-button, with each direction representing a base on the diamond. Players can also fake a throw or hit the cut-off man. The major downfall is that all of the fielders suffer from frame rate stutters. Probably the game's best feature is the on-the-fly pitcher and defensive strategies status bar, which pops up by hitting R2. This feature doesn't stop gameplay when activated and enables the player to check on a load of the pitcher's stats for the current game. Players can also use this feature to change defensive strategies while in the field. Interplay's game also features many other options besides season play. Modes range from exhibition, to a homerun derby, to tournaments, to the Create-a-Player, and to the general manager mode, in which you can trade players and check lineups. Overall, a fairly simple, but not revolutionary gameplay system with the best feature being the status bar and the stats tracking. This year the textures portray in excellent fashion wrinkles in shirts, player builds, and overall player realism. The game does lack in one department and that is the the facial area. The player faces look just like plastic Ken dolls, with brain-dead expressions. Still, players are tightly designed and well modeled. Interplay also implemented smooth motion captured movements that include tons of fielding animation sequences, i.e. sliding catches and waving off another fielder, and batting stances. This is the one area that is lacking. The music is bland and just plain horrible. The sound effects are also not very exciting at all, and fail to get you pumped into the game. The commentary is also very sparse and when it is there it gets to be repetitive and dull. This is one area that needed a lot of work. 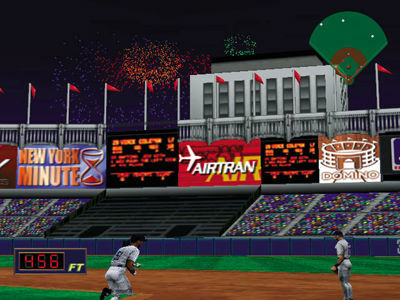 In the end Baseball 2000 is a good, but not great game especially with the strong titles from EA Sports and 989 Studios. The gameplay is nice and simple, which also is its problem. The graphics are nice, except for the dismisable fielder frame rate stutters. The sound lacks everything and probably wouldn't hurt the game if it wasn't there at all. Finally, the game isn't bad, but if you want something great look into TP 2000 or MLB 2000.